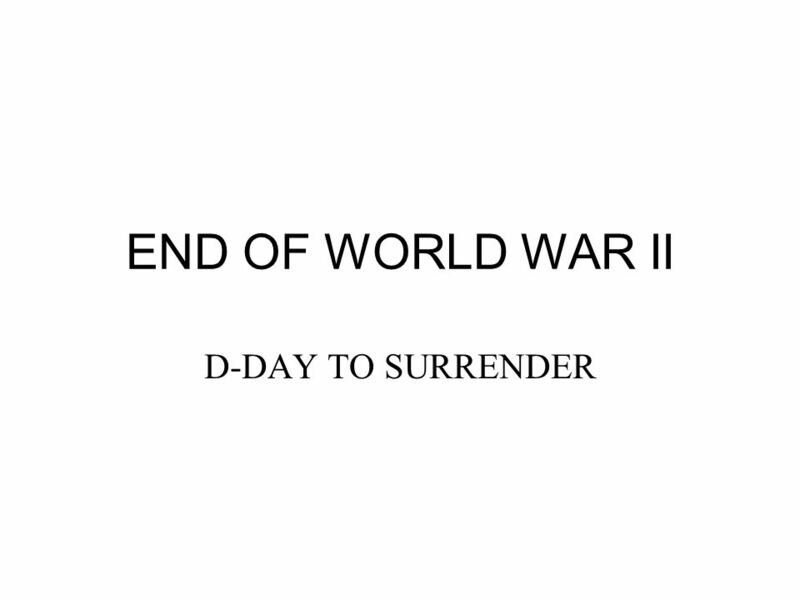 END OF WORLD WAR II D-DAY TO SURRENDER. 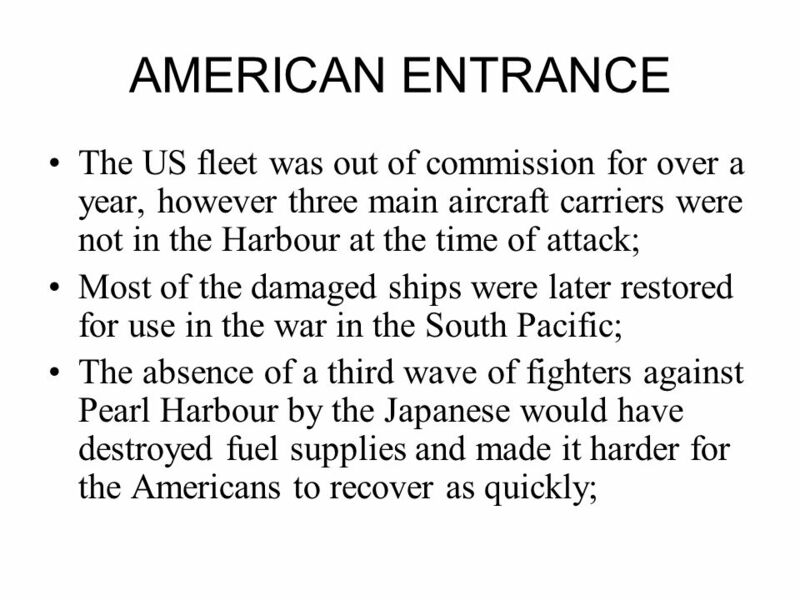 AMERICAN ENTRANCE After the Japanese attacked Pearl Harbour in Hawaii on December 7, 1941, the American forces. 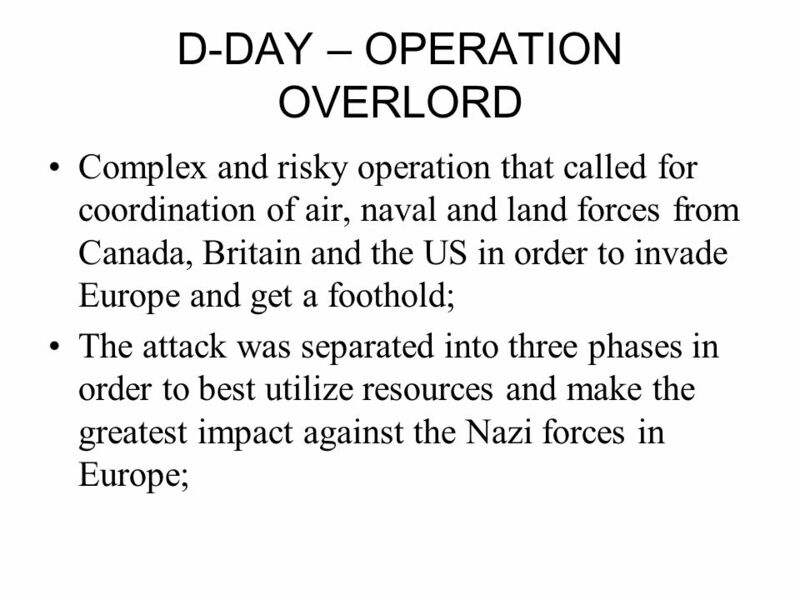 Download ppt "END OF WORLD WAR II D-DAY TO SURRENDER. 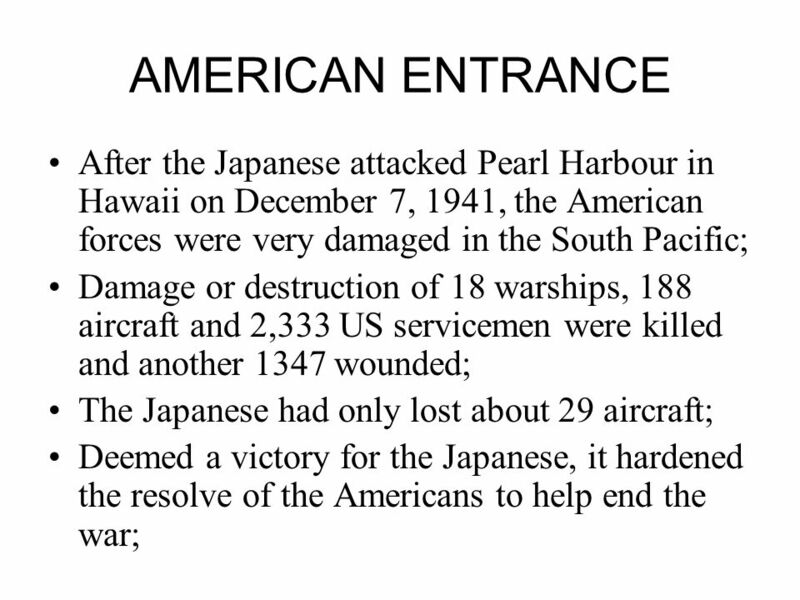 AMERICAN ENTRANCE After the Japanese attacked Pearl Harbour in Hawaii on December 7, 1941, the American forces." 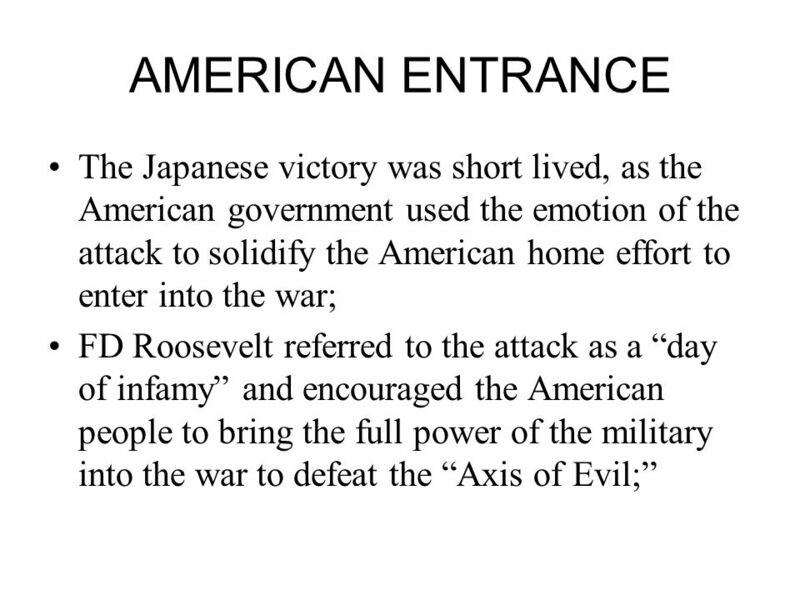 A New Kind of War Pgs A New Kind of Weapon Rather than fighting from trenches, soldiers moved quickly by tank, ship, and airplane. 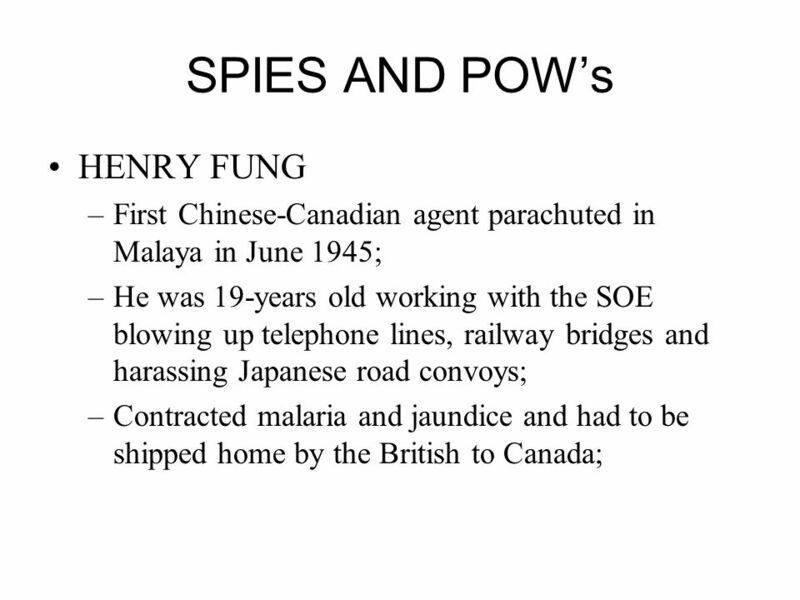 Bombs dropped. 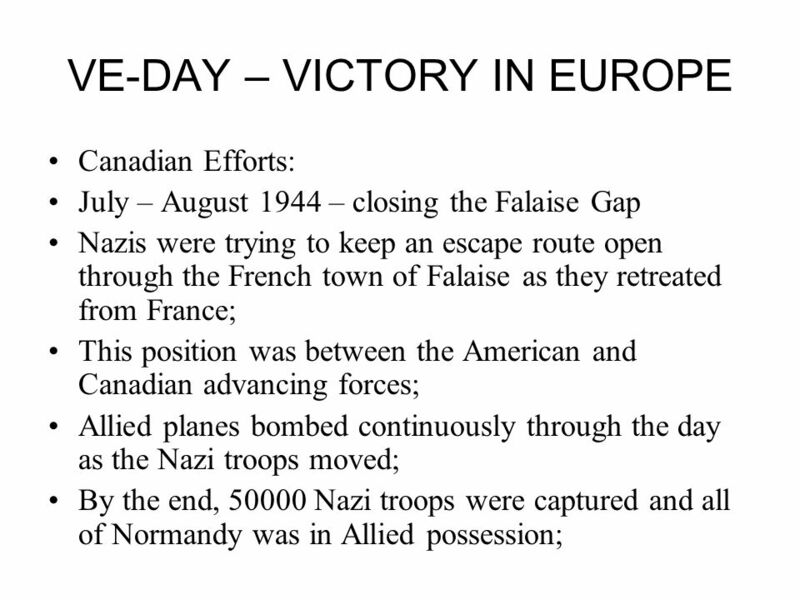 D-Day: The Normandy Invasion June 6 th, What was the situation in 1944? 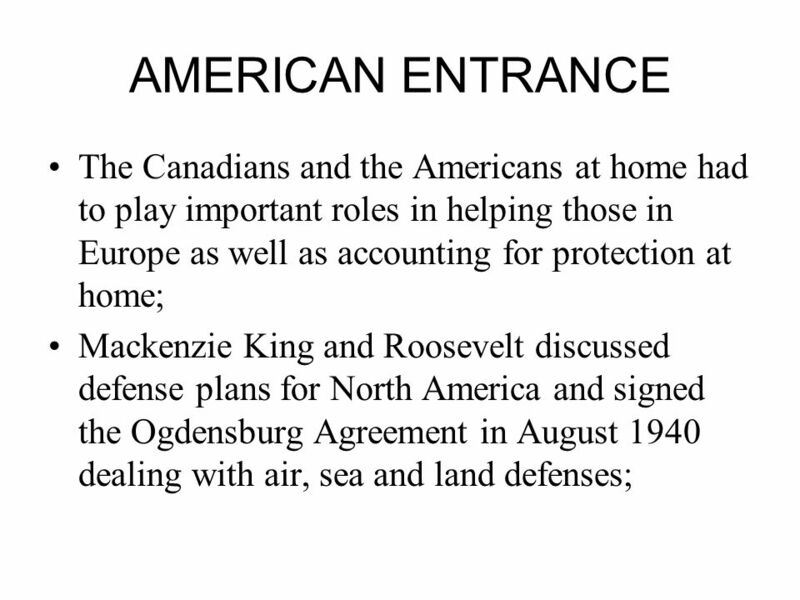 The Russians have defeated the Germans and are advancing in the East The. 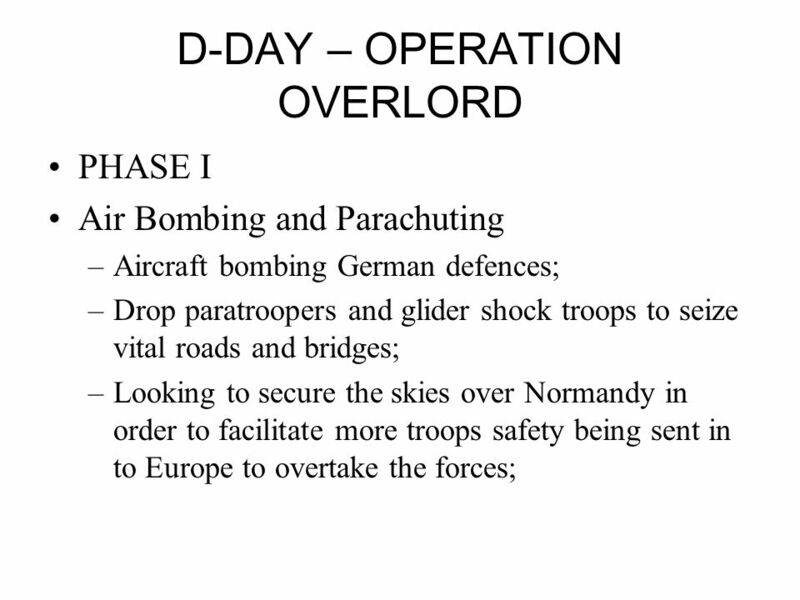 6 th June 1944 Operation Overlord Mr D Vaughan St Flannan’s College Ennis. 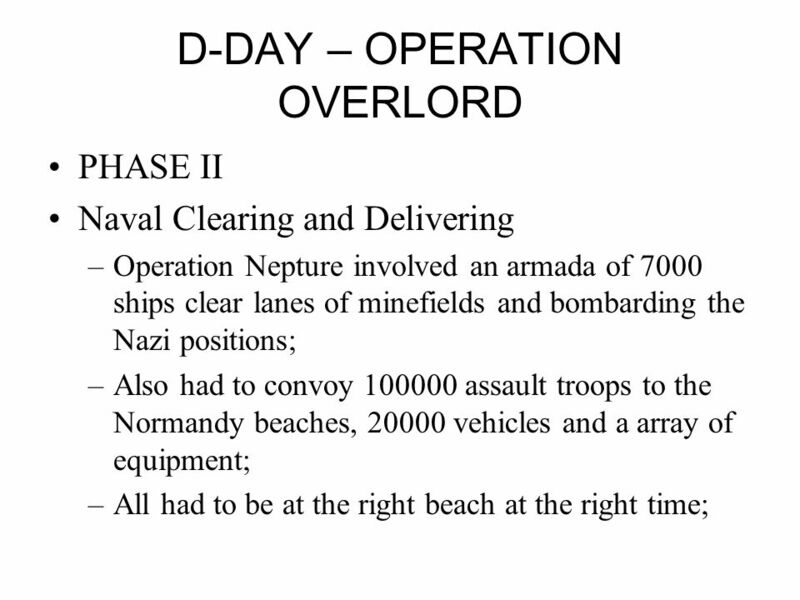 6 th June 1944 Operation Overlord. 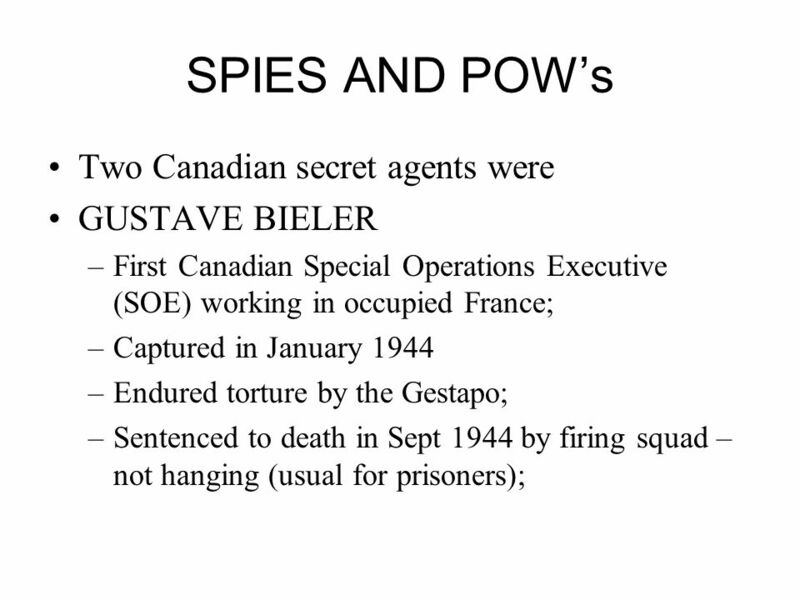 Learning outcomes Continue in discovering how the war turned in the favour of the Allies Examine the events and consequences. 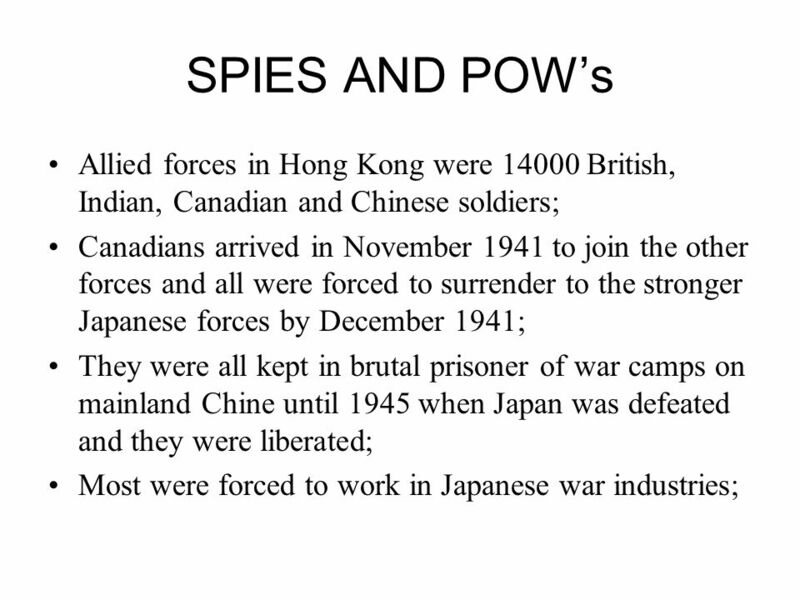 The War in Europe. 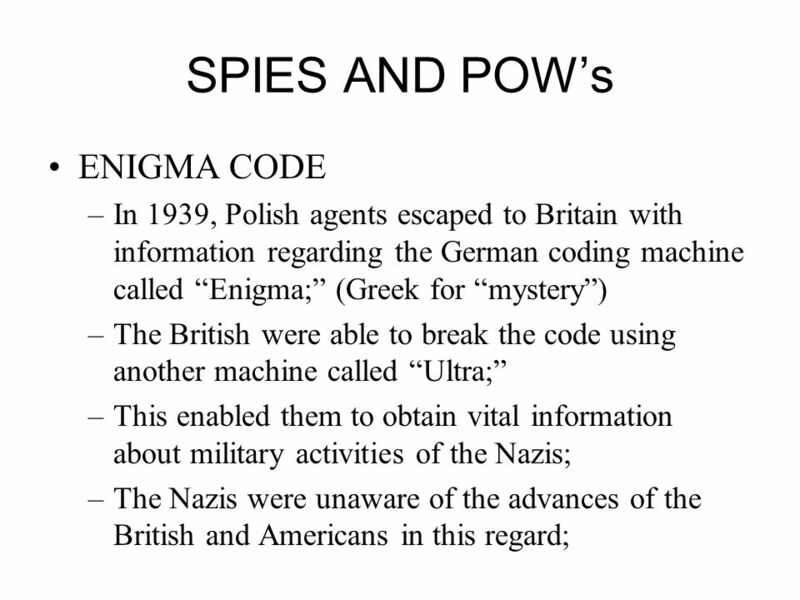 The Phony War (October-April, ) Stalin and Hitler divided up Poland Nazi death squads roamed Poland killing Jews Stalin’s. 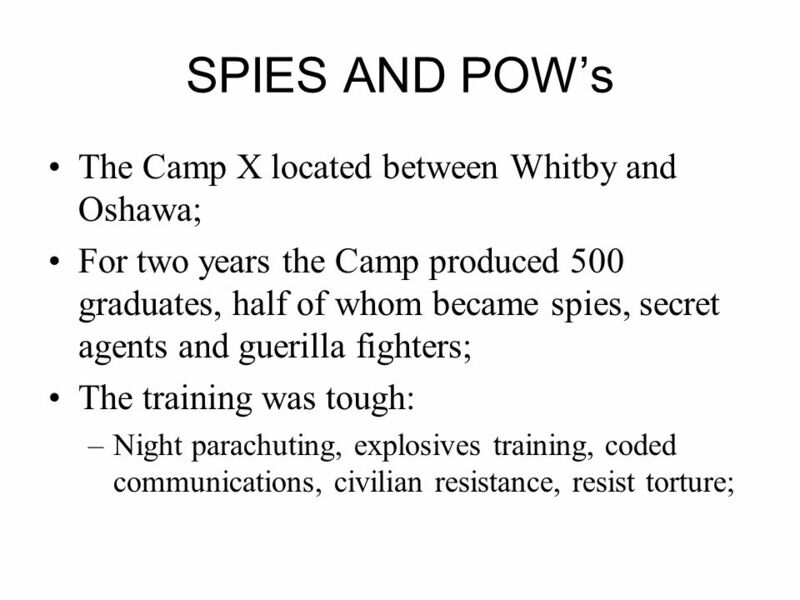 Phases of WWII Canada at War Chapter 7. 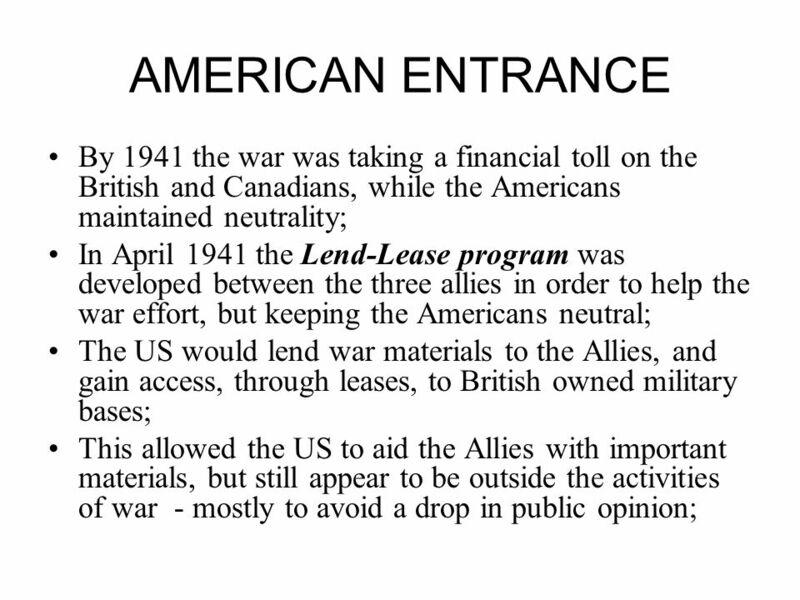 Phase 1 September 1939 – June 1940 The Axis 1939 Germany Italy Japan (Germany had also signed a non-aggression. 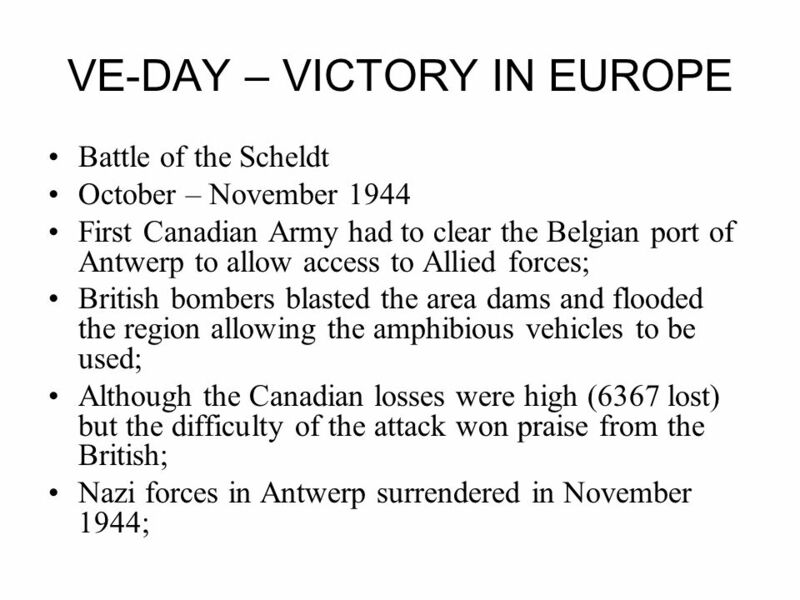 WWII Germany Invades Poland (September 1, 1939) Britain and France declare war on Germany (September 3, 1939) Canada declares war on Germany (September. 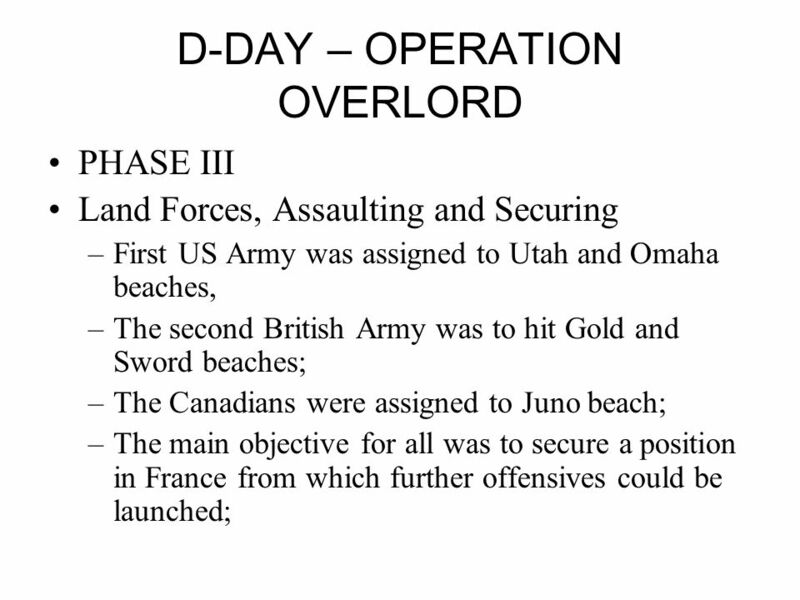 D-Day: The Normandy Invasion June 6 th, 1944. 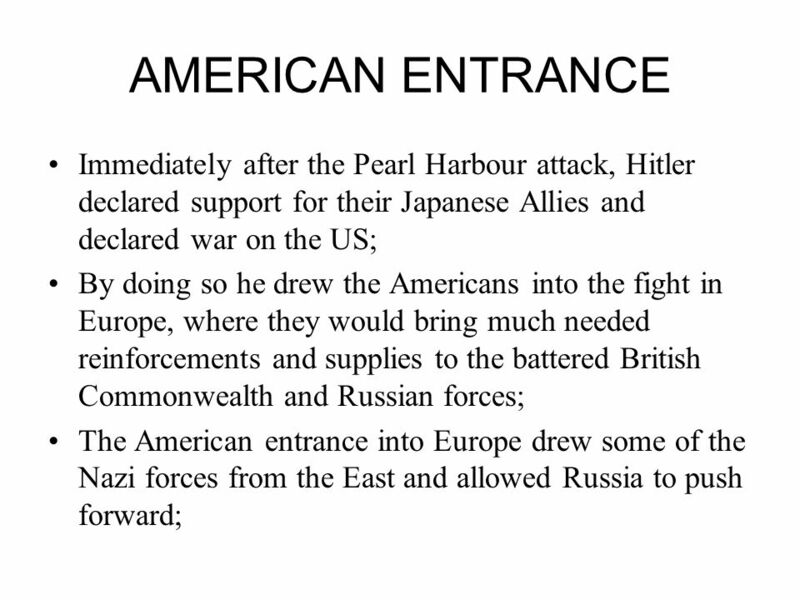 What was the situation in 1944? 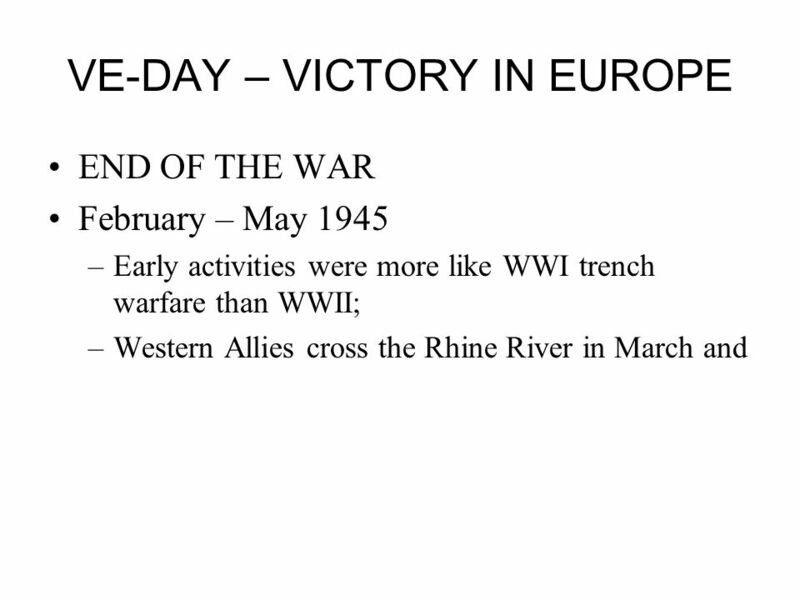 The Russians have defeated the Germans and are advancing in the East The.